Pandas are cute. You are cute. 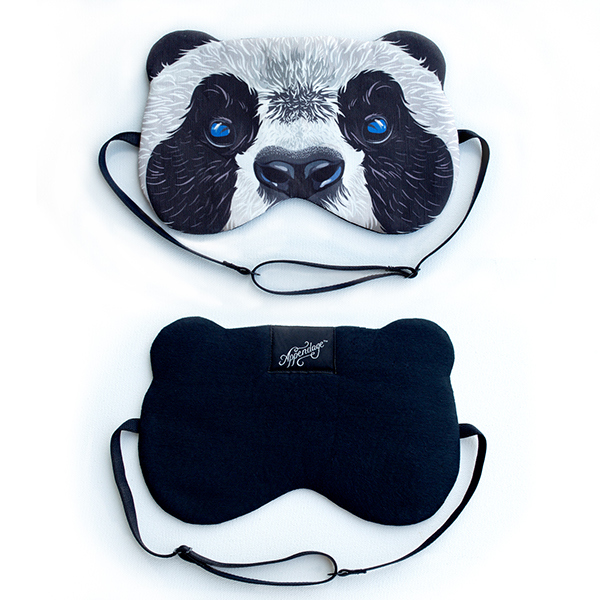 Be super cute and get some extra shut eye with this adorable Panda Sleep Mask. Sleep Masks are perfect for taking a nap on the plane, on a long car ride, or to defeat the early morning sun when camping. They are also an awesome trick to convince your children that going to bed is fun. You can get the sleep you need, and stay asleep longer.